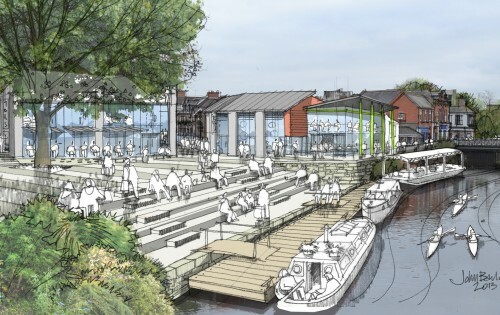 LHC have been commissioned by South Hams District Council to masterplan Kingsbridge Quay and surrounding allocated sites to deliver 100 new dwellings, 1 Ha of employment land and an overarching masterplan vision to reconnect the underused quayside with Kingsbridge town centre. 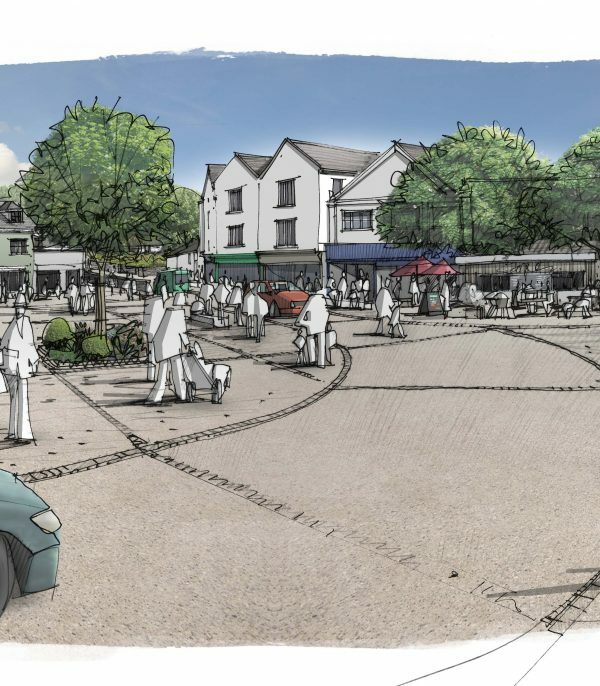 Working alongside key stakeholders and commercial advisors the emerging masterplan is intended to be both visionary whilst commercially and politically viable and seeks to deliver a mixed-use masterplan which celebrates and builds upon Kingsbridge as a gateway to Kingsbridge Estuary and the South Hams. 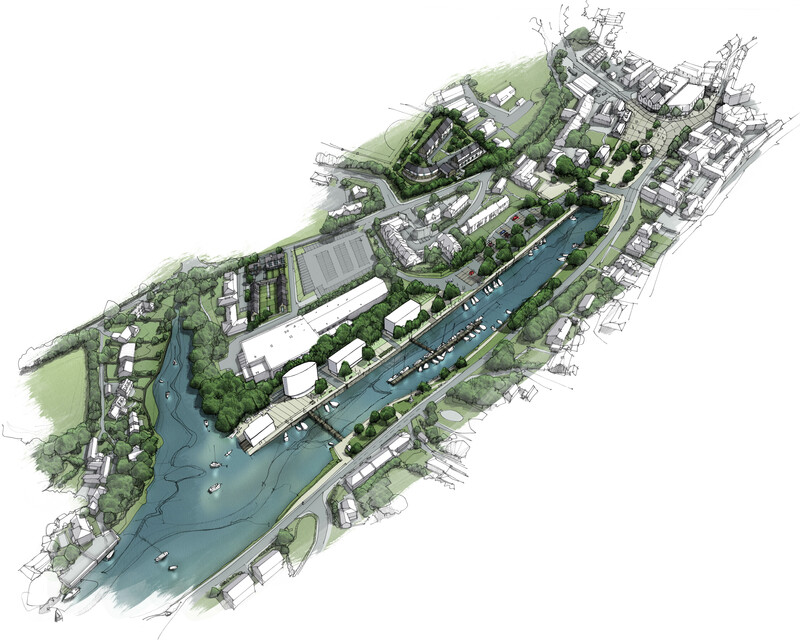 LHC were commissioned by South Hams District Council to develop a development strategy for the historic quayside and number of allocated housing sites within Kingsbridge, Devon. 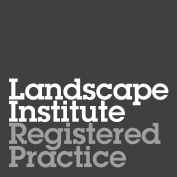 This required close consultation with a number of key stakeholders and the general public to develop viable development proposals and delivery strategy upon which the Local Authority will seek to gain planning consent.